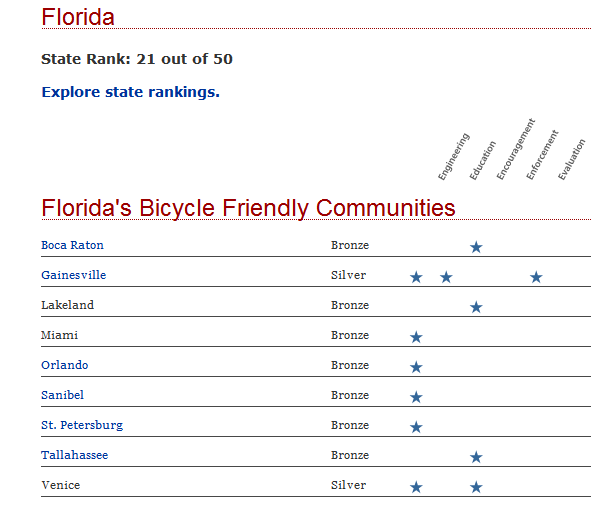 Lakeland has been designated a Bronze Level Bicycle Friendly Community by The League of American Bicyclists (LAB). 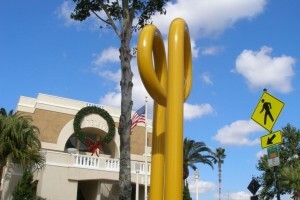 Recognized on their first application to the League, Lakeland received kudos for their education efforts. The city now joins eight other Florida communities and over 200 communities nationwide to receive the designation by the League. Other than “bragging rights”, cities designated as bicycle friendly are provided “incentives, hands-on assistance, and award recognition” by the LAB. In addition to improving conditions for commuter and recreational cyclists, bicycle-friendly cities attract biking tourists and are a selling point for prospective business relocation. What does it take to be named a bicycle-friendly community? A city must excel in five categories: Education, Engineering, Enforcement. Encouragement and Evaluation. 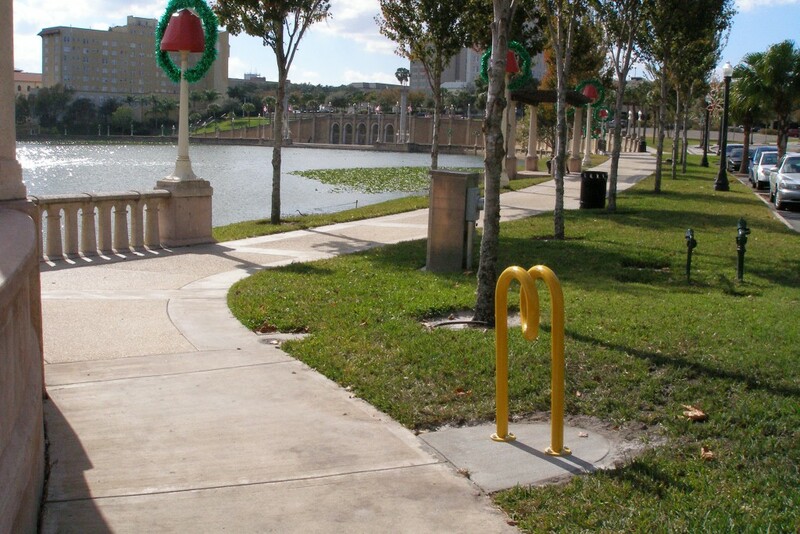 The designation process began in March when BikeLakeland made a formal request to the City of Lakeland to spearhead the effort to apply for the Bicycle Friendly Community designation. The Lakeland City Commission issued a proclamation on May 21st directing staff to submit an application. While many city staff contributed to the effort, it was spearheaded by Richard Perez, a Senior Planner in the Community Development department. BikeLakeland worked with Perez to help prepare the application for the July deadline. 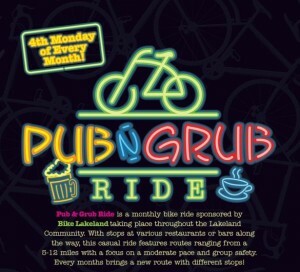 BikeLakeland appreciates the strong effort by city staff to improve Lakeland’s commitment to bicycling. 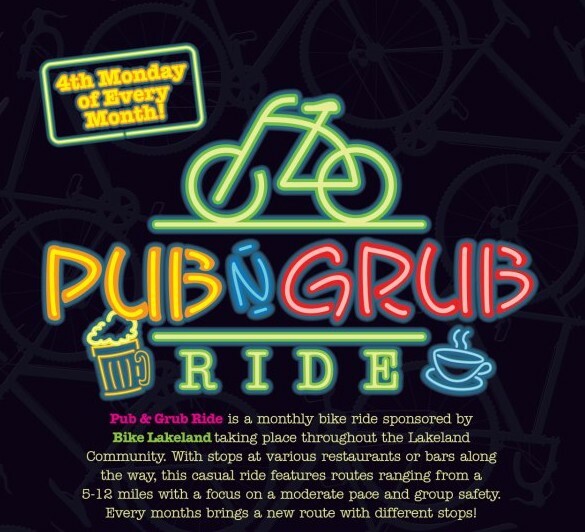 Promoting bike lanes, improving bike trails and other initiatives make cycling easier, safer and more inclusive for all Lakeland’s citizens. However, there is much more work to do. Being designated a Bicycle Friendly Community is not a permanent award. The designation is good for four years and must be renewed. 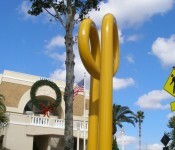 Combine that with Lakeland’s Bronze designation, and it means we still have improvements to make. The LAB will help us identify areas in need of improvement, but we must work together as citizens and city staff to ensure improvements are made. In 2016 we can reapply and look forward to receiving an even higher designation.